Gambling Addiction: Are You Addicted to Crypto Currency? 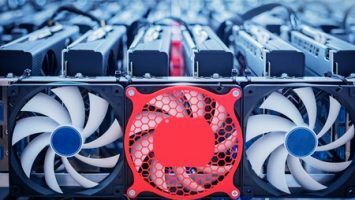 What are Bitcoin Mining Pools? Do I need them? The world of technological innovations is one that has continued to evolve over the years. The advent of the blockchain technology and cryptocurrency heralded a new step in innovative technologies, and we cannot help but marvel at how both technologies have continued to get better. We will look at the best bitcoin mining apps for android here today, and end the search and confusion for the best ones. When bitcoin came, one way to get them was through mining, and that led to the creation of bitcoin mining rigs– and basically, they are computers set up for the sole purpose of mining bitcoin. The cost of the hardware required to mine bitcoin is usually on the high side; hence, it makes it difficult for some interested persons to join the bitcoin mining community. However, with the advancement in innovative technologies, you really do not have to get expensive hardware in order to mine bitcoin, because, at the moment, you can mine bitcoin with your android phone. The bitcoin mining revolution is one that has evolved and no longer about supposed nerds who have access to expensive mining rigs. Perhaps a little insight into how bitcoin mining functions should suffice. 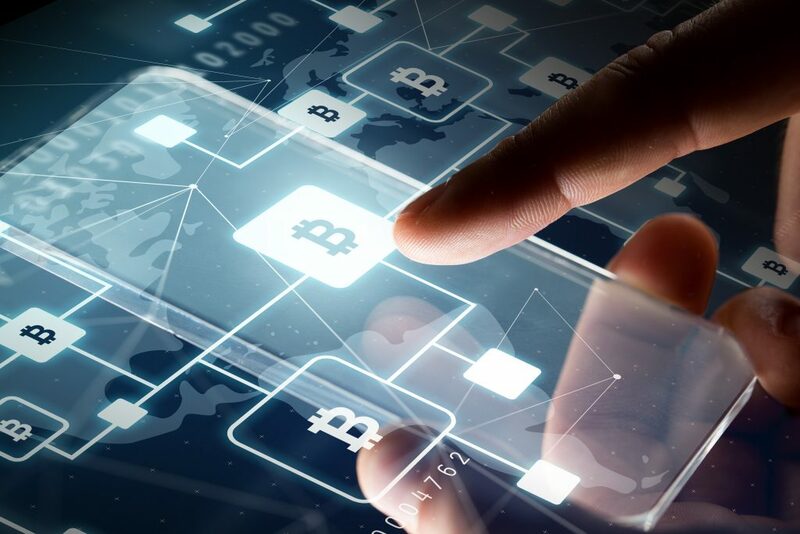 When there is a bitcoin transaction on the blockchain network, miners set up specifically for mining bitcoins make use of several devices including ASICs and GPUs to locate the product created as a result of operations from cryptographic functions, popularly referred to as “Hash”, and this links the block to a predecessor, and for bitcoin, this proof-of-work problem is a function of the SHA-256 algorithm. The question that may pop-up in your mind is “what do the miners get?” It’s simple; they get paid. In order to incentivize transaction confirmations, miners are able to mint some amount of new digital currency when there is the confirmation of a new transaction. With time, solving the proof-of-work puzzle becomes more difficult, hence, making money off it is not easy; however, there is profitability in the long run. Let us get back to bitcoin mining with android. 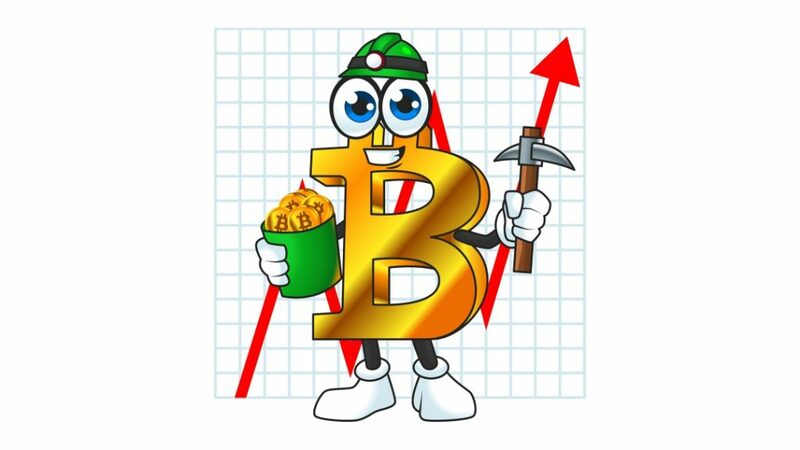 Peradventure you are interested in bitcoin mining, and do not have access to high tech bitcoin mining rigs that have a lot of GPUs and consume a lot of power, do not be discouraged, because you can actually mine bitcoin with your Android-based device, as there are several bitcoin mining applications in the Google playstore that will help facilitate your move into bitcoin mining. Although you should stick with the best as some of the google playstore apps are really just games or ads you complete for minute bits of Satoshi. Read on for the best bitcoin mining android apps below. 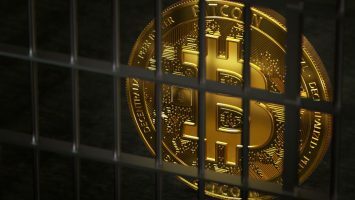 However, it is imperative that you understand that these applications do not necessarily mean you will become a bitcoin mogul overnight, however, over time, you will be able to get some profits from it. This article is for btc miners on android phones for everyone to earn free bitcoin mining on the cheap. A major benefit of mining with android devices is the fact that there is no huge upfront cost attached to mobile mining applications. There are no doubts that using the apps to mine bitcoin can yield profitable results; however, the yield should not be likened to a more substantial yield when ASIC, CPU, and GPU rigs are used. There is the possibility that the profitability of bitcoin mining on Android devices will get better with time. Before delving into bitcoin mining on android, it is imperative that you take the potential costs into consideration. First off, you may want to go for a device that suits the purpose, and the cost of these devices vary according to their quality and brand. 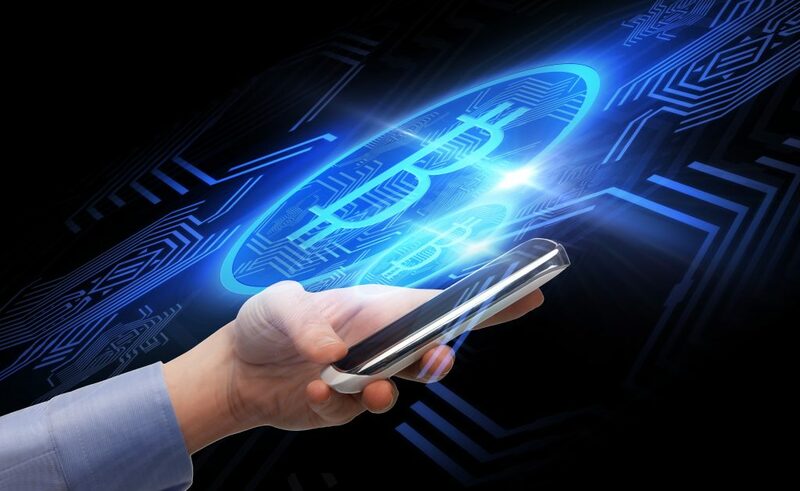 However, compared to purchasing a bitcoin mining rig, the cost of a new smartphone or tablet is much cheaper, but then there is the power consumption rate of bitcoin mining to consider, and there is the probability that the power consumption could affect the device, because there will be the need for the device to be frequently charged. Another cost to consider is the data fee, because the miners function with the internet, and will consume a lot of data while mining, but if your device is connected to a Wi-Fi, then the cost may not be as much as using data subscriptions directly on the device. If you can deal with these costs, then you should have no problem joining the bitcoin mining community. These are groups for miners that are server-hosted, and they are created to enable miners to contribute the processing powers of their computers, for solving transactions. If it so happens that a pool successfully decrypts a digital currency transaction, every member of the group will get their share of the rewards, based on the amount of computing resource they contribute. When making the choice of a bitcoin miner hosting and mining pool, it is imperative that you consider the size, which will invariably determine the frequency with which you get paid, the fees, and, method of reward. Seeing as we have outlined some important information about mining on the Android platform and with a smartphone or tab, and thus outlined a very good approach to bitcoin mining on Android, another thing is picking a good android app that will perform the task of dealing with transactions that are pending on the blockchain network. This seems to be a favorite among bitcoin android miners, and that could be attributed to the fact that the app is user-friendly. MinerGate Mobile Miner is an offshoot of the familiar MinerGate digital currency mining client that is available for use on personal computers. Apart from bitcoin, the app also supports alt-coins like Bytecoin, Monero, QuazarCoin, DigitalNote, Dashcoin, MonetaVerde, etc. The MinerGate Mobile Miner is among the few bitcoin mining android app that comes with an integrated wallet for the storage of coins, a chat feature for miners, and also a tool for checking the price of bitcoin and other cryptocurrencies. Furthermore, it makes for easy withdrawal of coins to the Changelly.com, which is the exchange that MinerGate uses. This basically uses your phone’s processor to facilitate the bitcoin mining process. When you select this option, the MinerGate servers become in charge of processing the bitcoin mining. However, there is a nominal fee to be paid. Of the two options, the best to go with is “Mobile Mining,” and that is because cryptocurrency is volatile and has thin margins; thus, cloud mining is not always worth the charges that come with the service. However, do not dismiss it if you are seriously going to mine for coins. But for the casual miner, Mobile mining is fine and free. Cloud mining is better but has a small cost. Users have the ability to either decrease or increase the bitcoin mining android application’s thread count, and that invariably means users can decide how many processors the device will use in its mining of bitcoins. Users can also stop the miner from working when the phone is no longer on charge, low on mobile data, or at some battery level. There is the ability to choose between three speeds when mining. Hence, users can select either high, medium, or low mining speeds. However, it is important to note that mining with higher speeds uses a greater amount of the device’s system resources. One thing that sets MinerGate above apart from the others is how polished and slick it is, and while that slickness is not really in Crypto Miner, however, the android mining app does not only support bitcoins but supports more algorithms and digital currencies than MinerGate, and some of the cryptocurrency the app supports include Monero, Litecoin, Skeincoin, Groestlcoin, Yacoin, Helixcoin, Quarkcoin, etc. However, it is important to consider the fact that the free version of the app does not have all the algorithms, hence; you may need to buy the access to the different algorithms if you decide not to get the pro version of the app. Another interesting feature about this bitcoin mining app is the fact that it is NEON-optimized, and also optimized for single instruction multiple data (SIMD) architecture extension used in Cortex-A processors. Furthermore, there is the need for an intending bitcoin miner to be part of a mining pool, before mining bitcoin with this mobile android app can begin. Simplicity is one of the features that the Crypto Miner bitcoin mining android app brings to the table. The moment you key in the credentials of your mining pool and make a selection of the algorithm you want, you are given the options of selecting how many processor threads you intend to dedicate to the mining processes on your device. The android mining app also allows the user the liberty of setting the priority of the processes, and also to decide whether you want the app to continue mining in the background or not, and also to let you know if new coins have been generated. Developed by Jesus Oliver, the app is available on the Google playstore, and it is freeware to download, with an option of getting the pro version of the app that will give you access to all the algorithms at a premium cost. Not as popular as the easy to use miner gate. There have been some positive reviews about this bitcoin mining app, and that is because the app is simple to use and it is always set up to be ready for work at all times. There are several reasons why the bitcoin mining android app is a favorite for some people, one of which is the ability of the android mining app to support over 50 other digital currencies including ByteCoin, Dash, FantomCoin, Litecoin, etc. Furthermore, the app is said to offer an algorithm that increases mining profitability, and this algorithm is called CryptoNight and can be utilized in the mining of digital currencies and altcoins like bytecoin, monero, etc. In its quest for flexibility and smooth user experience, the AA Miner offers its users the feature that lets them decide and select the number of threads that will solve the cryptographic process. Furthermore, the android mining app gives users the choice of deciding whether they want the app to continue mining in the background or not, or perhaps to continue mining when the device is plugged in to charge. The android mining app was developed by YaC, and as with the aforementioned bitcoin mining android apps, this one is also available for download on the Google Playstore, and it is also free. If you want to get down to business, for free, then this may be the bitcoin mining android app you need. Cons: Reports lately of it not working correctly and getting bad reviews. However it is free, but you may want to consider reading the reviews here. The user interface is not as cool as some other apps; however, the app has a comprehensive digital currency mining log, and the autoconfiguration script is topnotch and has the ability to detect various smartphone chip configurations. As with the other bitcoin mining android apps, the NeoNeonMiner also comes with similar features like the ability to freely switch from one mining pool to another; furthermore, users also have the ability to switch algorithms and protocols. In addition to the various features, users of the NeoNeonMiner have the ability to decrease or increase the counts of processing threads, and that is a determinant of how much work the device’s processor will do when carrying out transaction confirmation processes. The app is intuitive and very easy to use, all that is required of you is be a part of a mining pool, before signing up to use the bitcoin mining android app. The NeoNeonMiner was developed by Kangaderoo and is available for download from the Google Playstore, and amazon and it is also free. Despite the complaints of this app, especially pertaining to its ability to drain the battery of devices, it has some good sides too. Unlike the other apps mentioned before, the DroidMiner is not freeware, as the app costs about $0.99 to download. Apart from bitcoin, the android mining app has the ability to mine any cryptocurrency that makes use of the SHA-256 and Scrypt algorithms. Its hashrate is fixed at 1 megahash. Furthermore, the android app allows users to select the number of processing threads they intend for the miner to use in processing the cryptographic transactions. There are several other Android apps that can facilitate the mining of bitcoins, and they are available on the Google Playstore. The MinerGate bitcoin mining app comes with some additional features that make it a very good tool for mining bitcoin on Android devices. One of the features, is the availability of a calculator that helps you calculate your profitability while mining with your Android device. It is important to take into consideration the fact that the calculator does not include power consumption costs when performing its calculations, however, it gives you a sketchy idea of the amount you can make. Having mining profitability calculations is important, as it gives you an idea of whether you can make profits from it or not. We live in a world where technological innovations keep evolving, and so there is the possibility that this new system of mining bitcoin with Android devices will get better at some point because there will be new and better Android devices in the near future. However, there is no assurance that at any point bitcoin mining on android would be more profitable than using GPUs, ASICs, and CPUs unless of course the smartphones/tabs come with equivalent powers and processors. As earlier stated, if you cannot afford the bitcoin mining rigs that are usually expensive, and you want to join the bitcoin mining community, then you can use your android smartphone with the various bitcoin mining android applications available for download. It will not make you a bitcoin millionaire overnight, but it will put some funds in your hands in the long run. In order to use the bitcoin mining android apps, it is imperative that you become a member of a bitcoin/cryptocurrency mining group because it is a requirement before you can use most of the apps. CryptoCurrency Mining and Investing Online. Learn How to Invest With Bitcoin and Cryptocurrency. How to Mine, What is Bitcoin, Cloud Mining Pools, Software, Hardware, Mining Rigs, How to Set up Safe Wallets, Books, Tutorials, Its all here or coming soon..... Join Us Now! It will be fun.... Let Bit Bet Buddy Be your Friendly Guide to Bitcoin and Crypto Currency Made Easy Online. Welcome to the club. Thanks again for joining us today. Invite your friends and lets learn all about Crypto and how to get into it easily and safely. Is Bitcoin Mining Legal? Can You Mine Them at Home? Please add your comments here. Click to add them below.